Carbon Poker 25k Bankroll Booster Freeroll is scheduled to take place on 26th February, players must qualify for their entry by finishing in the top 10 places in the daily freeroll qualifiers. 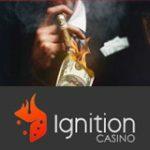 Qualifiers are running now, sign-up for a free CarbonPoker account and start playing these free to enter no deposit required freeroll tournaments. 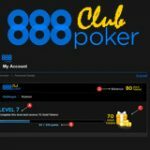 Double your deposited amount up to $600, Carbon Poker minimum deposit is $10 and USA poker players are welcome. Start qualifying for your entry to the 2012 Bankroll Booster 25k Freeroll, there are daily qualifying freerolls which are free to enter (no deposit required). 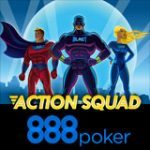 Players who finish in the top 10 positions get a Carbon Poker coupon for the 25k freeroll tournament. 2 - Earn the required amount of VIP points to get free entry to the restricted freeroll qualifiers. These CarbonPoker freeroll tournaments can be found in the lobby by clicking on Scheduled > Regular and Scheduled > Special. Daily freeroll qualifiers are running from the 1st - 25th February 2012, there are three daily 25k Bankroll Booster Freeroll Qualifiers where the top 10 players win a 2012 Bankroll Booster 25k Freeroll coupon. 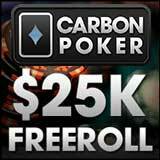 These Carbon Poker freerolls are free to enter for all registered players including players who have not made their first deposit. Times: 13:30, 17:30 and 21:30. 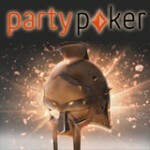 Prizes: Top 10 get a 2012 Bankroll Booster 25k Freeroll coupon. 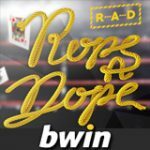 Real money players who have deposited can earn the required amount of VIP points to the day before the freeroll to qualify. 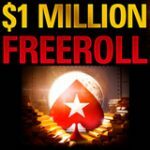 Players don't have to use their VIP points to buy-in to the 25k Bankroll Booster Freeroll qualify, registration is restricted and only open to players who have earned the required amount of VIP points. See the 25k Bankroll Booster Freeroll qualifiers below for the freeroll times.